Set on 580 acres, Gray Point Homes at Balmoral offers beautiful homesites within a community of impressive amenities. The highly-anticipated Crystal Lagoon features a sand beach, a 3,000-ft clubhouse, sand volleyball, lighted tennis, and a boardwalk. Children will attend sought-after Humble ISD, including the on-site Ridge Creek Elementary. Just off North Sam Houston Parkway and Woodland Hills, Balmoral offers easy access to major employers and downtown Houston. 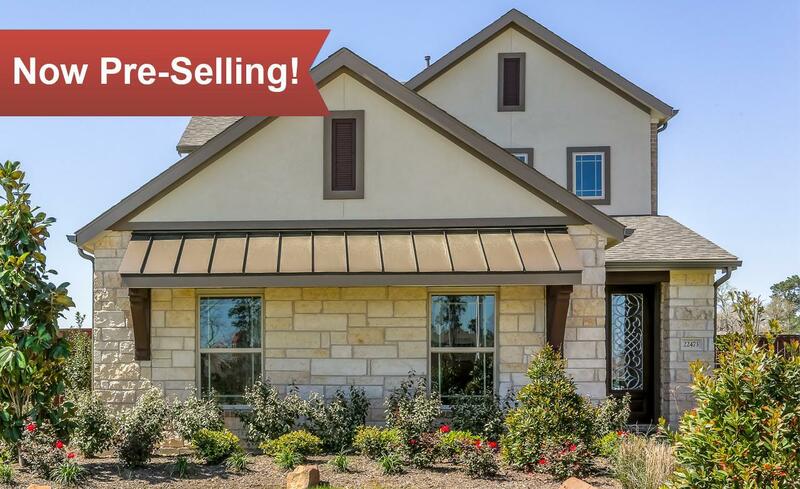 Welcome to your new home in Humble, Texas!